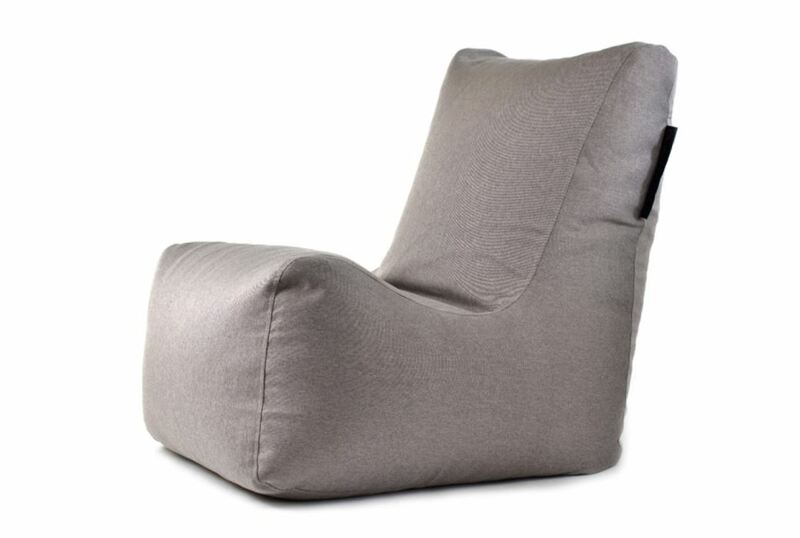 This Scandinavian style Nordic fire resistant bean bag cover skin is for the Bilbao bean bag in our collection. It can be used as a bean bag replacement cover or simply as a colour revamp to update and refresh your home and office furniture. Available in Lime, Concrete, Pumpkin, Red, Silver or Turquoise so you can find the perfect colour to match your home d�cor or even make for a vibrant addition to your office furniture. Our fabric NORDIC has received a OEKO-TEX� 100 certificate. Nordic Fabric has a OEKO-TEX� 100 certificate that confirms that this furniture tapestry meets the international ecological standard OEKO-TEX�. This means that the Nordic material is high quality, fire resistant, reliable, completely safe to use, and contains no harmful substances and allergens, therefore it is particularly suitable for children.